Need an honest mechanic who will do the job right? 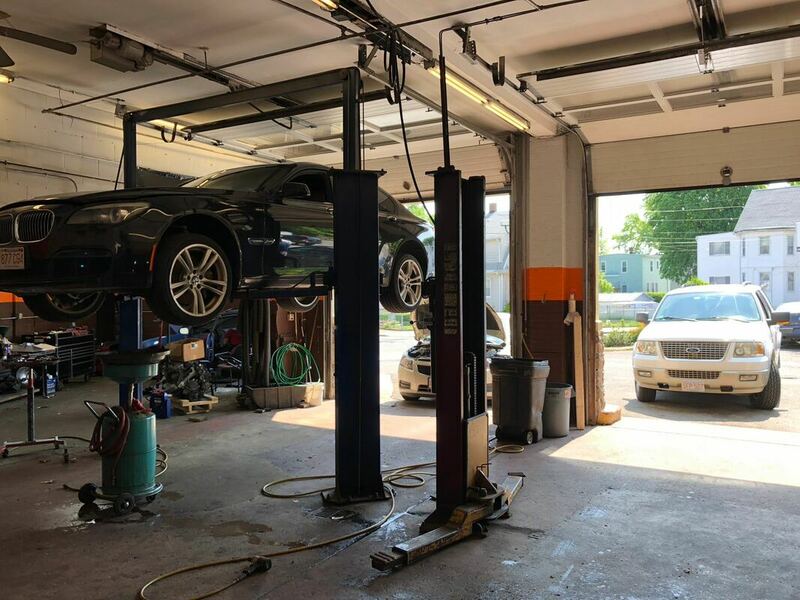 Eli & Gary’s Automotive Services provides expert auto repairs and computer diagnostics, and we strive to get your car fixed right the first time, every time. 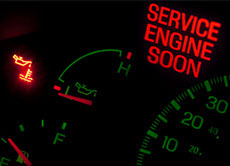 Eli & Gary’s is here to help when you need us, open six days a week because car problems don’t wait. So when you hear a loud rattle or an odd clank, give our team a call, we will diagnose any problems so you can get back on the road as quickly as possible. 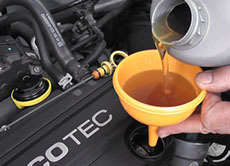 Do You Have Car Problems? Don’t wait! Most cases, the longer you wait to get your car repaired the worse your car problems can get! So don’t procrastinate until the noise gets louder or your car problems become dangerous. Bring your vehicle to our shop in Malden today. 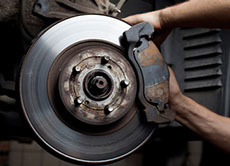 You will have piece of mind knowing our auto mechanics are ASE certified. 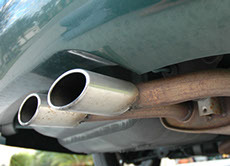 No car problem is too small or too large for us to diagnose and fix. Call us today (781) 321-0880! You can rest assure that we’ll fix the problem right the first time.